The ACRO 4 is an evolution of the ACRO 3. 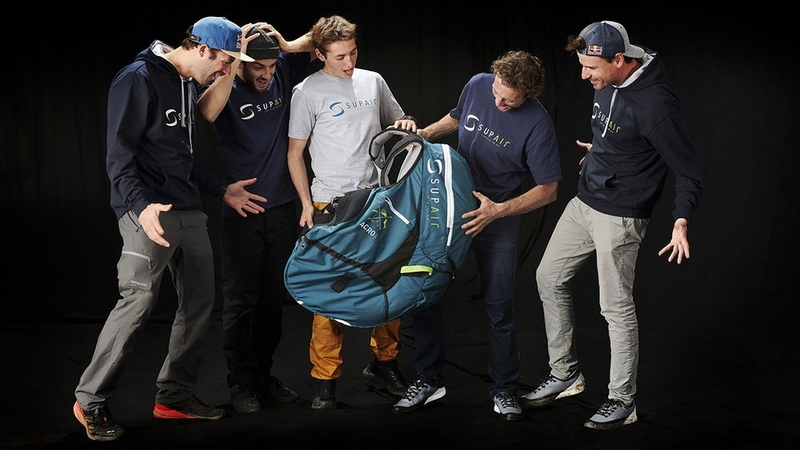 Highly anticipated, it was tested and approved by our pilots: Tim Alongi, Théo De Blic, Raul Rodriguez and the entire Supair Acro Team! 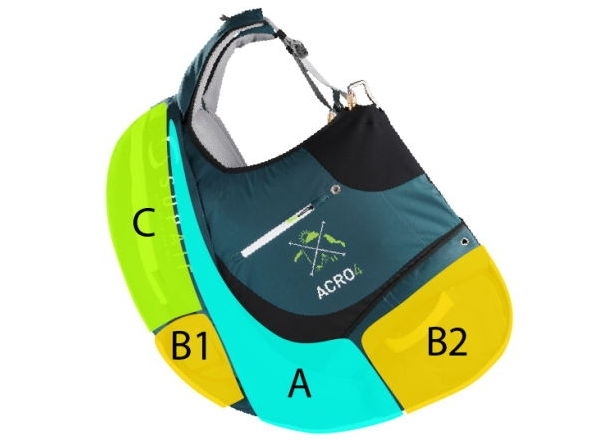 ACRO 4: THE ULTIMATE ACRO HARNESS! The geometry of the harness derives from the ACRO3, the reference in the ACRO world. Highly precise steering, mono block comfort to be as one with the wing in all maneuvers. The straps are now securely fastened to the chest strap for easier play on the ground. Hours on end flying and running with the ACRO 3 let Théo, Tim, Raul and the SUPAIR designers overhaul the entire structure of the harness for a heightened end product. All the riser sleeves are bigger, some are made of extensible material to easily accommodate any type of emergency parachute bridles (notably Rogallo type). The parachute pockets have overlapping flaps offering an excellent container closing. Both parachute handles fit into the harness, are easy to grab, and highly visible without impeding manipulation. The ACRO 4 is more equipped than the ACRO 3 and is delivered with multiple accessories.